Learn more about the local and regional services we offer. Most of our drivers are home every night or every week. Let us know what the job is and we'll get right back to you with a quote. Come run with our team of Professional drivers. 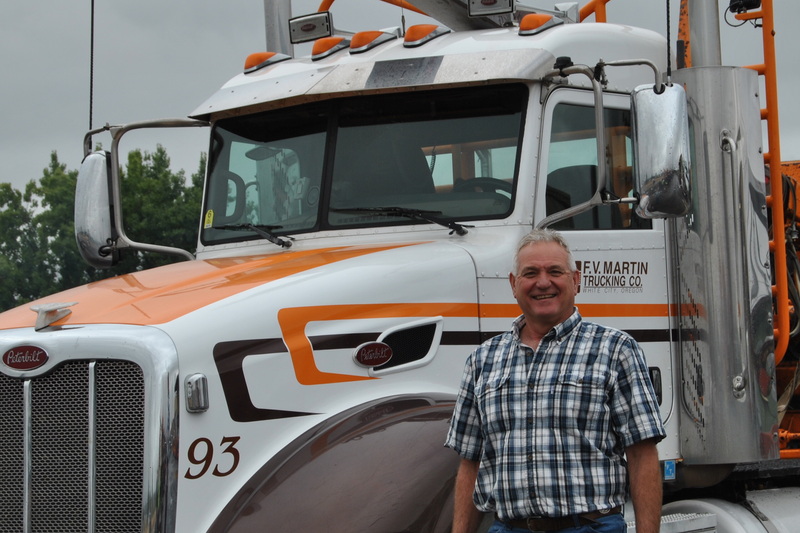 CALLING ALL OWNER OPERATOR LOG TRUCKS! We need help with multiple jobs in Southern Oregon. If you need consistent work, we have it. Please give us a call.